FDC series 3630 is 3M 3930 3M™ Scotchal™ Translucent Graphic Film - This is a cast translucent that comes in a wide color selection, many with pantone simulations. This product comes on a synthetic liner, is not affected by moisture and does not split if wet. 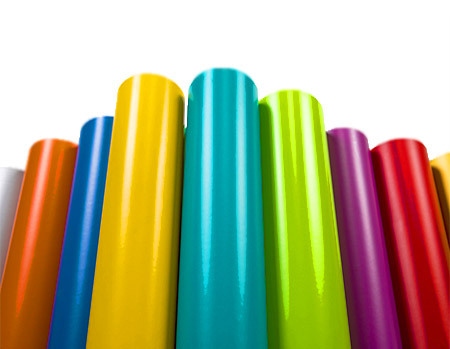 The liner is also great for multi-color registration and has superior lay-flat characteristics. The 3630 has a low surface gloss to eliminate glare as well as uniform color in both reflected and transmitted light, intended for back-lit signage. This product is also sheetable. To order punched material, use part number 3680.